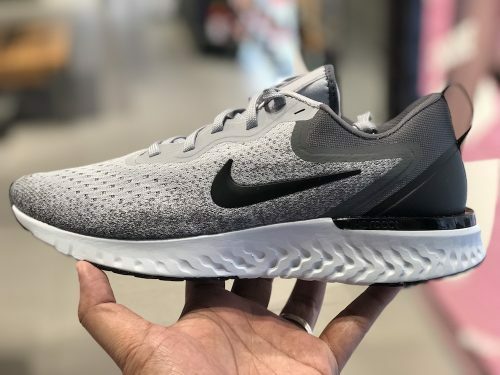 Nike Odyssey React For Only HK$900? 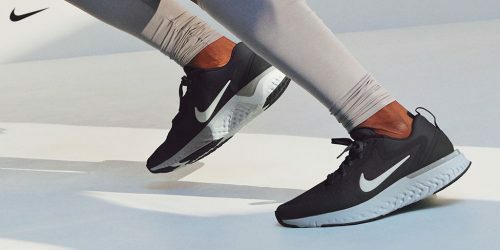 Nike’s hottest shoe style at the moment is the Epic React, but to buy a pair you usually need to spend two thousand or more! Let us introduce you to Odyssey React, which is also made of light and breathable material, while retaining the design of Epic React! Very comfortable to wear, similar design to the Epic React. Both are very similar, but the price difference is enormous. 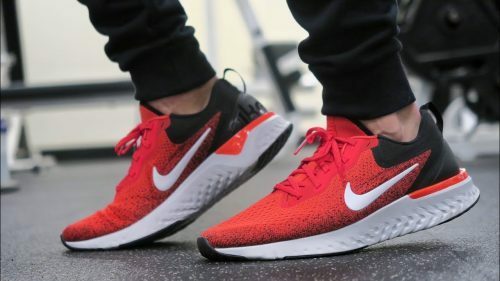 Eastbay official website is offering the Odyssey React for US$120, including the 15% off code, it immediately becomes US$102 (approximately HK$795)! With a parcel of around three pounds, the maximum shipping fee to Hong Kong will be HK$66. So those fine sneakers will only cost you $795 + $66 = $ 861 in total!! Such a bargain plus you can choose from 7 colors!